The roots of Burdock, a herb that lives for two years in which time it grows to 2 metres tall with leaves up to half a meter across, the roots usually harvested in the Autumn of its first year or the Spring of its second. 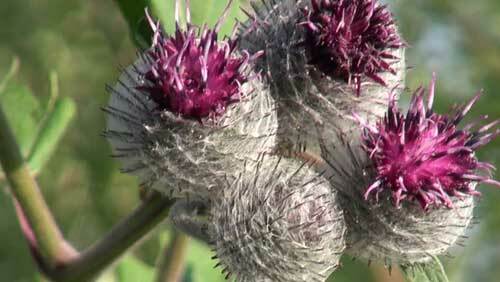 Burdock is known as one of the best cleansers in all of herbal medicine. 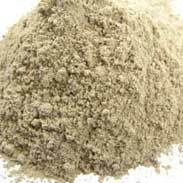 It is especially identified with helping chronic skin conditions such as acne, eczema, boils, psoriasis and cysts. Thomas Bartram writes Burdock is 'one of the most powerful and reliable of blood tonics of herbalism' he says that 'persistence with low doses is more favourable than larger, over short periods' and goes on to recommend it for arthritis, gout, rheumatism, boils, styes, cystitis and many skin diseases. John Heinermann writes 'Burdock is perhaps the most widely used of all blood purifiers, among the best the herbal kingdom has to offer for this... it is the most important herb for treating chronic skin problems'. 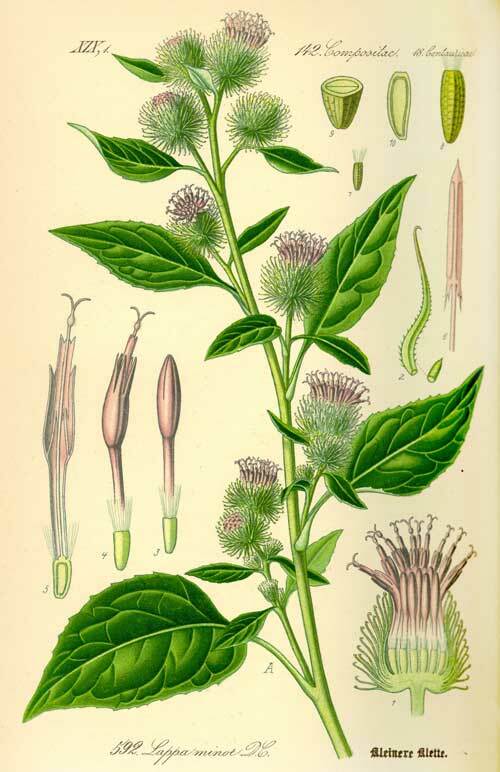 Early Chinese and Indian physicians used Burdock as an immune remedy and it was highly regarded to help against colds, flu, throat infections and pneumonia. The German Abbess/herbalist St Hildegard of Bingen wrote of Burdock for the treatment of cancerous tumours and it has been widely used by a great many people in the fight against cancer for thousands of years. 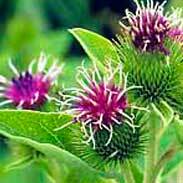 There is a healthy respect in the old teachings about Burdock that this is a herb that can bring about a healing crisis (where things get worse before they get better) and that it is a powerful medicine that needs to be used with care and caution. The Toxicology of Botanical Medicines identifies Burdock as a uterine stimulant which would suggest that it should not be used during pregnancy but please note that there are no reports of adverse reactions in the literature and this is likely to only be a theoretical concern. Burdock might reduce platelet aggregation by inhibiting platelet activating factor so, theoretically, taking burdock with anticoagulant or antiplatelet drugs might increase the risk of bleeding due to decreased platelet aggregation. Some of these drugs include aspirin, clopidogrel (Plavix), dalteparin (Fragmin), enoxaparin (Lovenox), heparin, ticlopidine (Ticlid), warfarin (Coumadin). Note that these concerns are theoretical only, no evidence of adverse reactions or drug interactions has been published and so long as it used with care Burdock can be safely used by young and old and at any stage of life when it is needed. I have a tremendously high regard for Burdock and could not imagine being able to work successfully with many of the chronic health problems I see without its sure support. 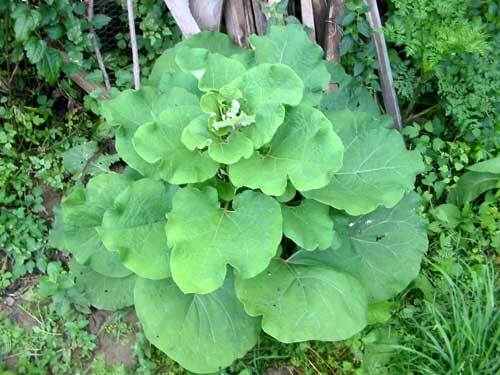 I have especially found that small but regular doses of Burdock used over long time frames (e.g. several months) can work exceptionally well to help people with poor health and bad skin look and feel much better. I, and a number of my colleagues whose opinions I value, instinctively feel that Burdock cleans the blood through the kidneys and that this is a herb that works best when people keep well-hydrated whilst they are using it. Conversely, and I'm sure this is because it has such a strong and steady cleansing action in the body, I have seen that if people are taking Burdock in medicinal levels but then let themselves get dehydrated then they can start feeling pretty bad! 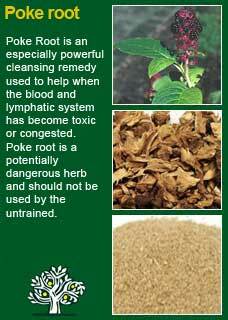 Dosage is critical with Burdock just as it is with so many of our potent cleansing herbs. Too much could be too taxing on the kidneys; too little and the essential process of clearing the body of its excess debris will not reach a satisfactory outcome. I don't think there is an exact rule here and it must be borne in mind that the strength of different medicines can greatly vary according to the quality of their starting materials and the process by which they are extracted. If you who are reading this are studying herbal medicine then you might want to acquire some Burdock and take a small dose of its tea or tincture with a quiet and attentive mind so you can experience it for yourself. I think you will find that it reliably produces a rather distinctive 'action' that will give you an appreciation of the herb beyond the limit that an academic understanding can bring you to. 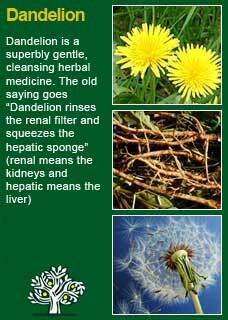 The pairing of Burdock with Dandelion root creates a remarkable depth of blood and tissue cleansing that I and many other herbalists have had the opportunity to observe in practice, a recipe from practice shared below. 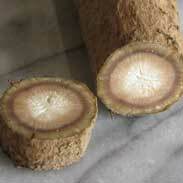 Burdock also works particularly well with the blood purifier Red Clover and the potent lymph cleanser Poke Root. 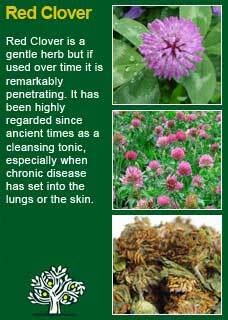 These two herbs work especially well as a pair, they are very safe and suitable for longer term use if needed. They work by deeply cleansing the liver and the blood and, in the experience of this herbalist, there has not been a single case where there wasn't at least some significant improvement from using them if taken in good amounts for at least 2 or 3 months. Generally, it will be most convenient when wanting to use them over a longer time-frame, to take them in tincture form, where a daily dose of approximately 4-6 mls of the two herbs combined is sure to convey their therapeutic benefit. If things are quite bad, and particularly if we want to get the internal cleansing process moving more strongly in the beginning of the treatment process, it can be very effective to use the Dandelion and Burdock in a high-dose decoction for a short while. In the evening take approximately 8 grams of the dried, cut root of each herb (16 grams in total), place in a saucepan and pour over approximately 3 cups of freshly boiled and still-hot water. Allow this to soak overnight and then in the morning bring it up to the boil, then turn down and allow to vigorously simmer for around 5-10 minutes. You should be left with about 2 cups after the simmering and some water absorption into the roots and you then strain this decoction into some kind of container, e.g. a drink bottle or a thermos. It is up to you whether you drink it hot or cold, it will work just as well either way. These two cups are an entire day's dose but should not be taken in one sitting. Divide into at least two doses or drink throughout the day. Most people find it quite palatable and many say they enjoy it! Note that this the above method is very potent, high-dose herbal medicine and you must carefully listen to your body for how long to stay with this. For some people two weeks is ample, others will want it for less time and others can take it a longer. Trust your instincts, if you feel intuitively good about taking this medicine but then one day just find that the taste and feel of it repels you, then take a break. Maybe try again later to see if your feelings have changed. Much of the information here about the traditional uses of Burdock is consistent with the model of thinking whereby one may treat problem A with plant B. There is value in this approach, especially in how it helps us pass on useful knowledge to one another, but it falls short in one vital area which is that people are not all cut from the same cloth! Something that works brilliantly for one person may do less for another -- why is this?